a Dutch professional computer chess and games programmer. 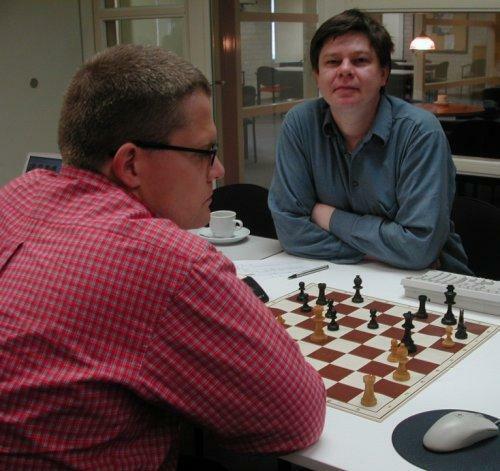 Born in 1964, Johan de Koning started computer chess programming in the 80s. 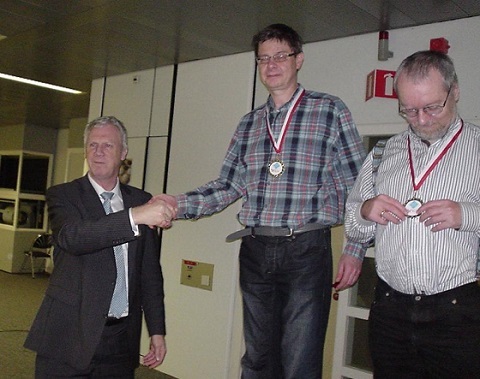 In 1987 Johan's chess program The King, completely written in C, had its debut at the Dutch Open Computer Chess Championship and finished shared fourth. 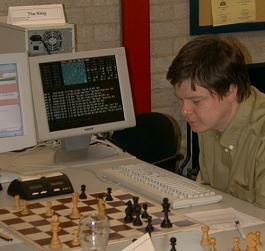 After accepting an offer from TASC, Johan de Koning became professional computer chess programmer. He ported his program to an ARM2 RISC-processor, which was sold as ChessMachine bundle with Ed Schröder's 1992 world champion program, including a plugin-card for PCs. Chessmachine the King was famous for its tactical and entertaining playing style, and was further adopted for various dedicated chess computers, most notably TASC R30, TASC R40, Saitek RISC 2500 and Mephisto Montreux. Johan's greatest commercial success was entering the PC and Windows mass market, when in 1993 The King became the chess engine of Chessmaster 4000  , which remains the best-selling chess franchise in history  . In 2000, Johan began to write programs for other board games. His Amazons program 8 Queens Problem and his Clobber program Pan were very successful ICGA tournament contenders. Johan also competed in 9x9 Go with Atarist. This page was last edited on 13 March 2019, at 16:49.